These were some of the statements heard over and over again by the Early Childhood Initiative (ECI) staff and coordinators. For many children, the different components of oral health were not coming together, and their dental needs were not being met. Doing what they do best, the WCI staff convened partners to look at the oral health system and formed the Early Childhood Dental Network (ECDN).  The ECDN is made up of area organizations, agencies, and Early Childhood Initiative coalitions that are passionate about providing oral health access and education. ECDN partners, Apple Tree Dental, Caring Hands Dental Clinic and Children’s Dental Services provide mobile dental clinics in communities throughout the region. The clinic goes to the children, providing exams, cleanings, x-rays and treatment close to home or school. Along with the clinics, the ECDN has greatly expanded the availability of oral health education. Fun, informative material, for all ages and settings, is available to print or borrow. The popular training “How to Talk ‘Tooth’ When You’re Not a ‘Tooth’ Professional” has been provided several times for parents, teachers and other caregivers. One of the network’s newest goals is to teach parents the importance of oral health for the youngest children. Why Age One is a marketing campaign that encourages both parents and dentists to have very young children have oral health check-ups before dental problems begin. All this takes money, and the ECDN has received generous support from several organizations that believe in the ECDN’s mission. 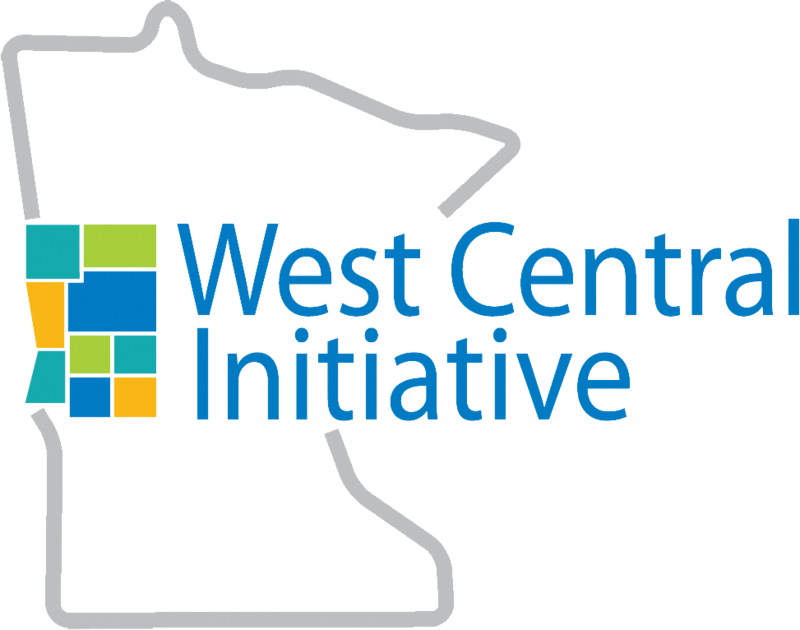 The idea has caught on and through additional funding WCI has been able to share the ECDN model with other regions of Greater Minnesota. Thanks to the ECDN and its supporters, children in Minnesota have a lot to smile about! WATCH OUR NEW VIDEO ABOUT THE ECDN. Locate a mobile dental clinic near you. Would you like to be a part of the ECDN? Contact ECDN Coordinator Jane Neubauer.